A couple of friends and I have contests to see who can mine the best music out of the field of brand new releases. I feel that checking back to Caligari records every so often is cheating since this label has been known to already have a good system which finds the most vile and fiery bands from across the globe. 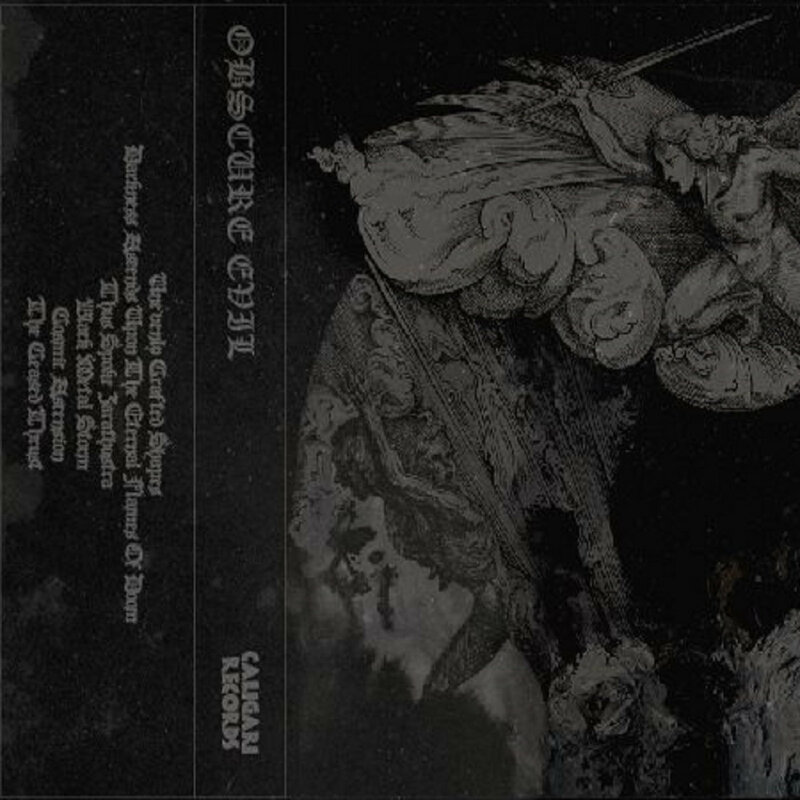 Enter Obscure Evil whose previous 2016 demo was enough to take notice but the band’s new EP is something to behold.